First of all, a lot (more than half based on my research) of Americans living in Buenos Aires do so under the “tourist” category, meaning that upon entering the country they get a stamp in their passport that allows them to stay in the country for 90 days of “tourism”. 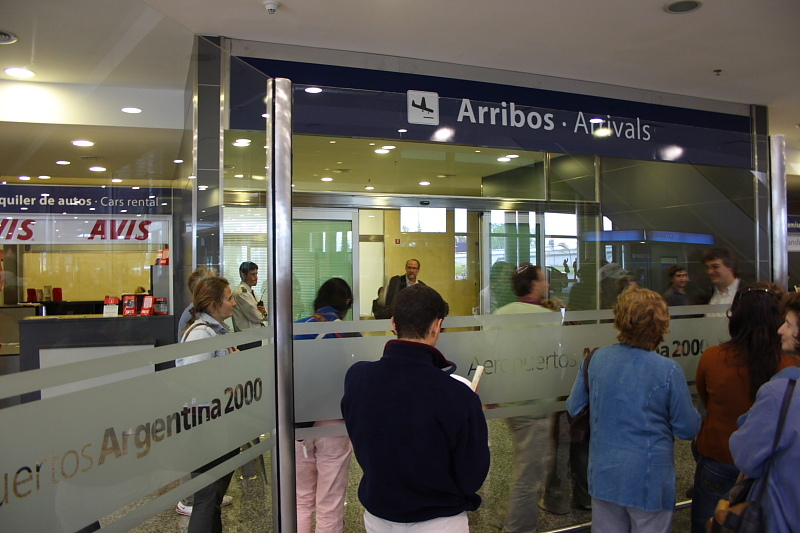 However, I discovered that many Americans have been living in Buenos Aires for years as “tourists”. Some of them leave the country every 90 days and then get a new stamp when they re-enter, but most of them tend to “overstay” their 90 days, and pay the $300 peso fine when they do eventually leave the country (many claim it’s cheaper than taking a trip every 3 months).